Production continues on Marvel’s Iron Fist and new photos from the set have made their way online. 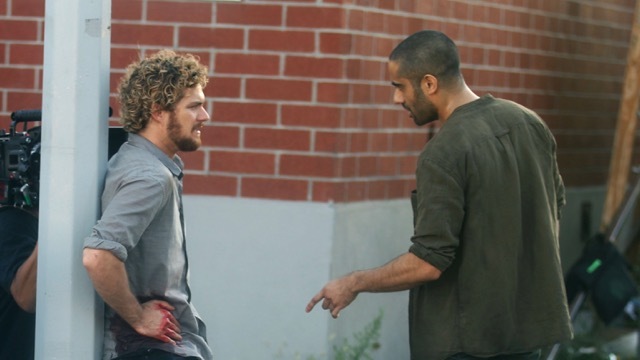 The Iron Fist set photos feature Finn Jones as Danny Rand while also sporting a nasty wound. Check them out in the gallery below along with all the other set photos! 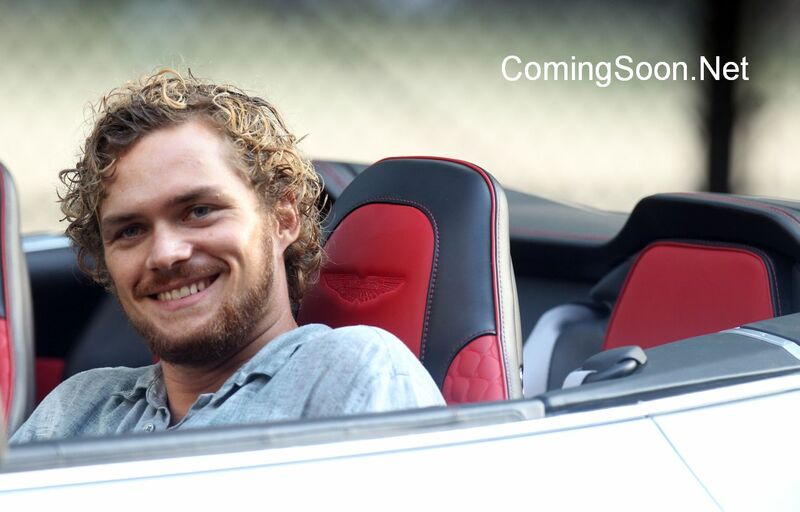 Marvel’s Iron Fist, the newest Marvel Cinematic Universe series coming soon only to Netflix, follows Danny Rand (Finn Jones), who returns to New York City after being missing for years. He fights against the criminal element corrupting New York City with his incredible kung-fu mastery and ability to summon the awesome power of the fiery Iron Fist. The Marvel’s Iron Fist cast also includes Jessica Henwick as Colleen Wing, David Wenham as Harold Meachum, Jessica Stroup as Joy Meachum, and Tom Pelphrey as Ward Meachum. Marvel’s Jessica Jones star Carrie-Anne Moss will also reprise her role of lawyer Jeri Hogarth.